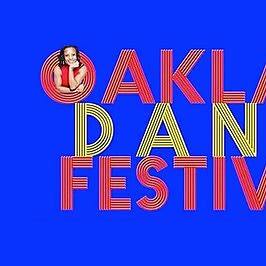 Oakland Dance Festival brings the best local dancers, choreographers, studios, and teachers to Jack London Square for two days of fabulous rhythm and fun. This festival will showcase a dazzling array of dance genres including jazz, ballet, modern, hip-hop, folkloric dance and more. From little ones to professional adults, dancers of all ages will perform and celebrate the power of dance and culture. This event ends with a large outdoor public dance party!